I'm a solo act. 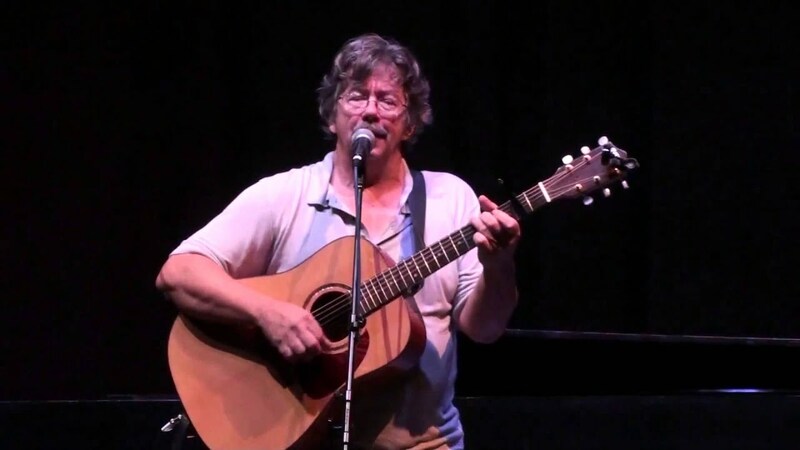 I play and sing original and cover songs in the Folk and Americana styles with a higher than normal percentage of funny and story songs and funny story songs. I prefer listening as opposed to drinking venues for my gigs, although I AM partial to breweries. For you Tampa area folks if you have liked the WMNF Morning Show over the past 35 years, you'll like my set lists. I was born and raised in Tampa. I'm a fourth generation Floridian, and still live in Tampa. I love to entertain and will bring you to laughter and tears (but mostly laughter) with originals and covers of great but often obscure Americana, Folk and Classic Country songs. 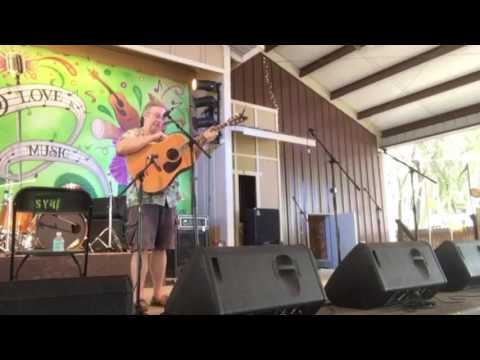 In recent years I played Skipper's Smokehouse in Tampa, Florida Folk Festival, Broken String Fling, Barberville and Will McLean festival, among others. You can check me out at Hidden Springs Ale Works most Wednesdays.